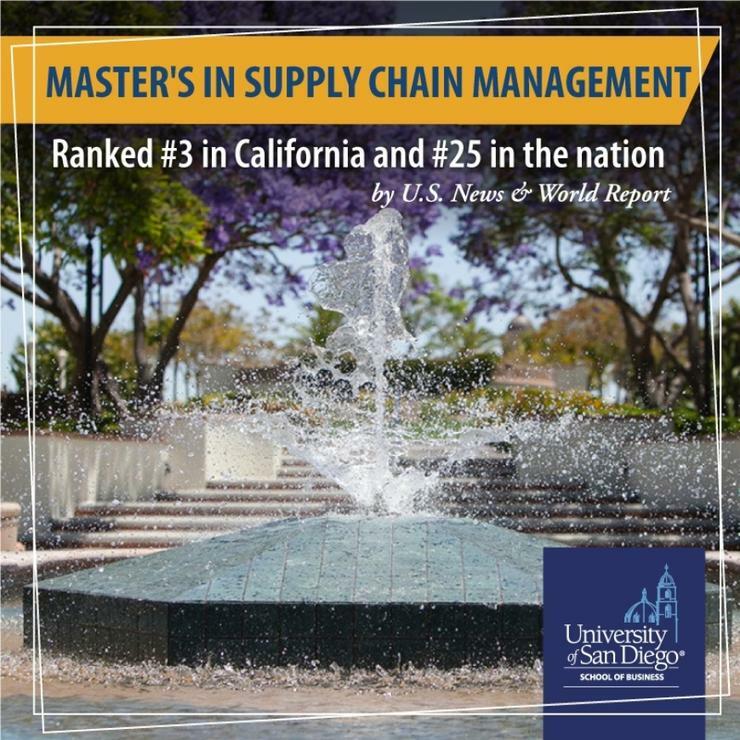 The University of San Diego Master's in Supply Chain Management ranks 25th in the nation for online graduate business programs, according to U.S. News & World Report. 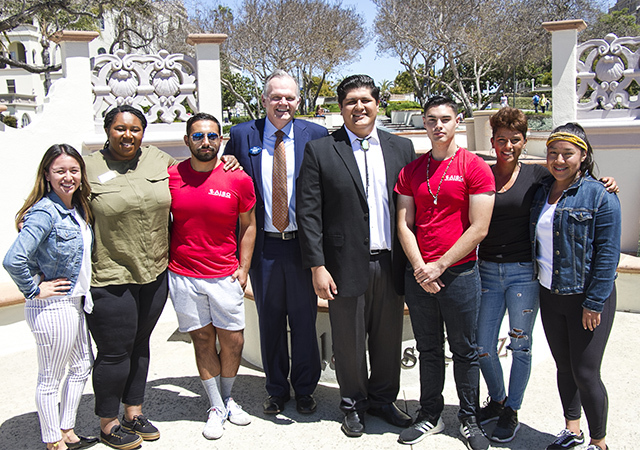 USD's program, offering the latest in world-class practices in logistics, sourcing, sustainability and other topics to efficiently manufacture and deliver goods and services, is also the third-highest-ranked program in California. U.S. News ranks online graduate programs on a variety of factors including engagement and the opportunity to interact with instructors and fellow classmates, faculty credentials, and training and student services and technology. 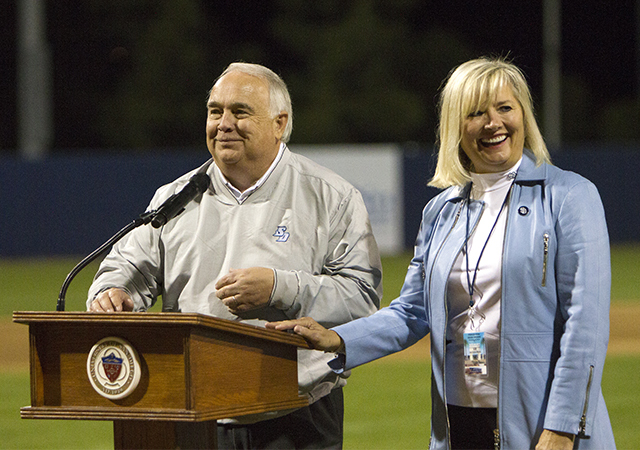 "This recognition is a tribute to the success of our graduates, the high caliber of our faculty and staff and their commitment to creating a world-class program to prepare business executives that can meet the global supply chain challenges of the 21st-century," said USD School of Business Dean Jaime Gómez. Through a flexible, online format, professionals looking to advance in their supply chain careers can learn at their own pace and continue to work regular business hours. 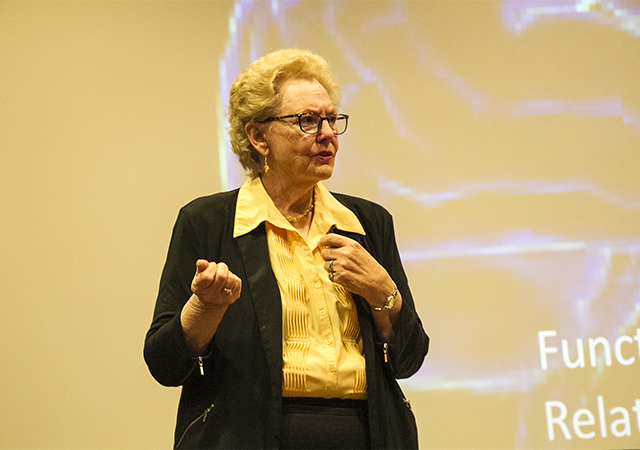 The program can be completed in 22 months and requires only five visits to the USD campus. Students have access to USD's Supply Chain Management Institute, where they can further their professional development by attending workshops in areas such as transportation strategies, strategic sourcing and risk management. "Students in the program also have the opportunity to apply their supply chain skills to complete an innovative project to save their organizations a minimum of $50,000 and up to several million dollars," said Managing Director of the USD Supply Chain Management Institute Joel Sutherland. "Skills utilized include negotiations, project management, cost and risk management, financial analysis, logistics and more." The master's program is approved by The Institute for Supply Chain Management (ISM) and was the first U.S. degree accredited by the Chartered Institute for Purchasing and Supply (CIPS). For admission and other program information go to www.sandiego.edu/msscm. To see the entire U.S. News rankings go to www.usnews.com/online.